WMA stands for Windows Media Audio. A proprietary audio format owned by Microsoft, part of Microsoft's Windows Media technology. 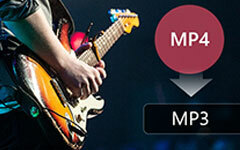 MP3 is an acronym for MPEG-1 (or MPEG-2) Layer 3 audio encoding (it is not an acronym for MPEG3). MP3 is a popular compression format used for audio files on computers and portable devices. This step-by-step tutorial shows you how to convert WMA to MP3 and MP3 to WMA file with Tipard WMA MP3 Converter sreeware. 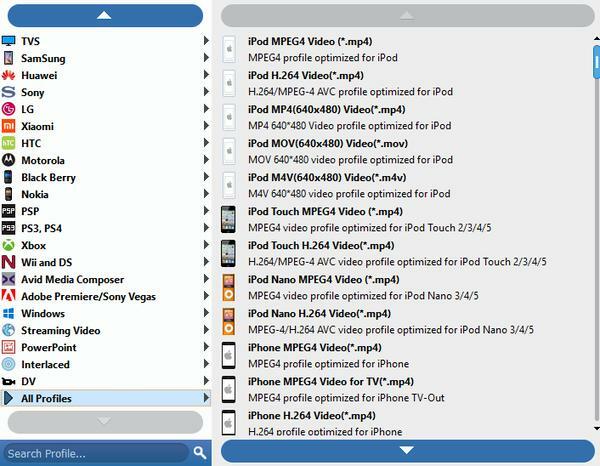 With it, you can rip MP3 off of CD's to WMA if you wish using Windows Media Player or convert WMA files to MP3 which can be played in MP3 Players. Step 1: Download and install Tipard WMA MP3 Converter. Step 2: Add file to Tipard WMA MP3 Converter interface. There are three ways to put your files on it. 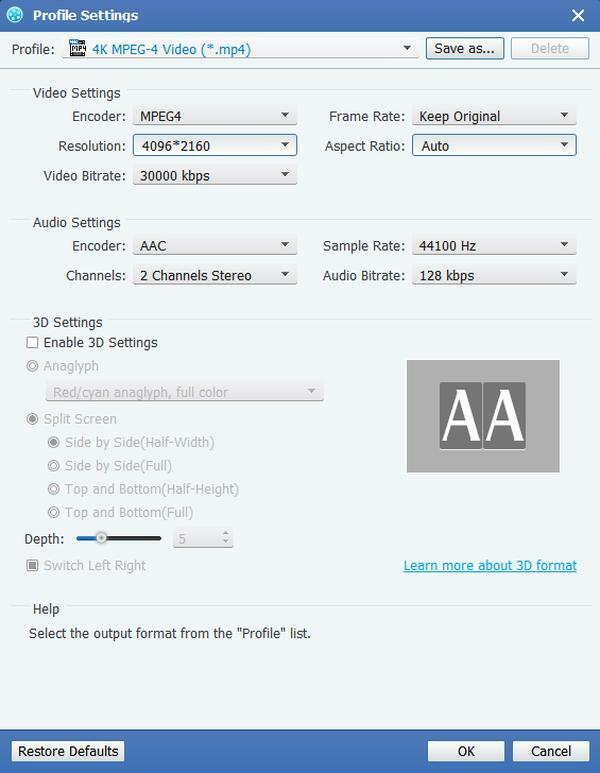 Method Two: At the top of the drop menu, click "File", then select "Add File" to import your HD video and other video or audio files. Method Three: Drag the file to Tipard WMA MP3 Converter interface directly. Tipard WMA MP3 Converter can convert MP3 to WMA, convert WMA to MP3. As a versatile WMA MP3 Converter, it can extract audio from standard video and HD video to OGG, MP3, MP2, FLAC, AU, AMR, AIFF. According to your need sellect suitable output format. 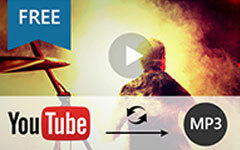 After all the steps above are done, click the right button on the interface to start to convert WMA to MP3.